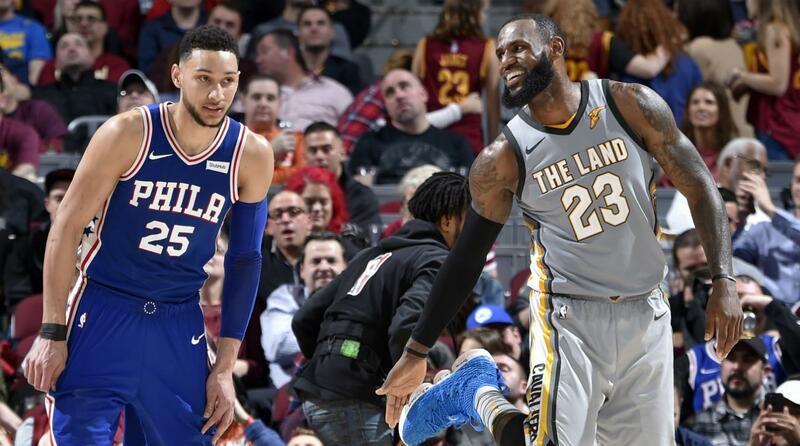 SIR CHARLES: KING JAMES AIN’T COMIN’ TO SIXERS! Everybody is wondering where prospective free agent (he could still sign an extension and stay in Cleveland) LeBron James will be playing next season. 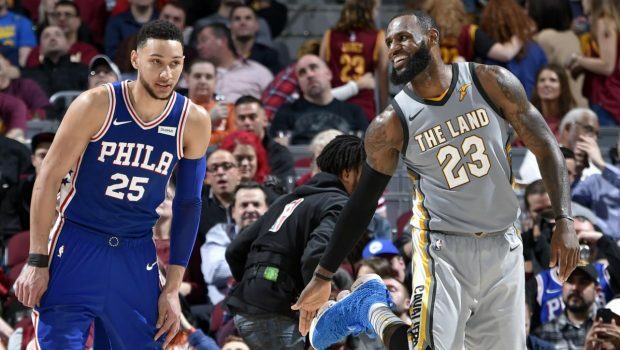 He doesn’t think James will sign with Philly and join Ben Simmons and Joel Embiid. Previous TOP CAT MIKAL BRIDGES SEES A ‘GREAT FIT’ WITH SIXERS, WATCH! Next NOLA (8-2, 2.27 ERA) AND KINGERY ROCK THE ROCKIES 5-4! 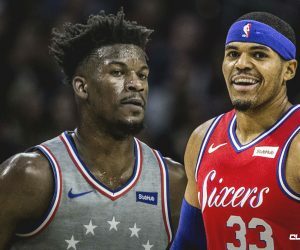 SIXERS OWNER COMMITTED TO RE-SIGNING BUTLER AND HARRIS! 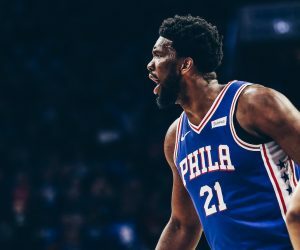 SIXERS JOJO EMBIID ‘DOUBTFUL’ TODAY: WHAT EXACTLY DOES THAT MEAN? 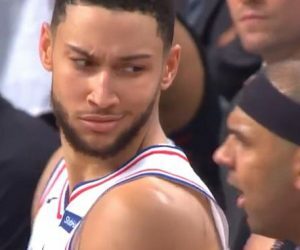 SIXERS BENNY SIMMONS LOVED GIVING THE NETS A FACIAL!